US Re-Release Date - 9th June 2009. US Release Date - 3rd June 2008. US Record Label - Surrealist Records/VHA Classic Records. Special Formats - 2CD Deluxe Edition (2009). 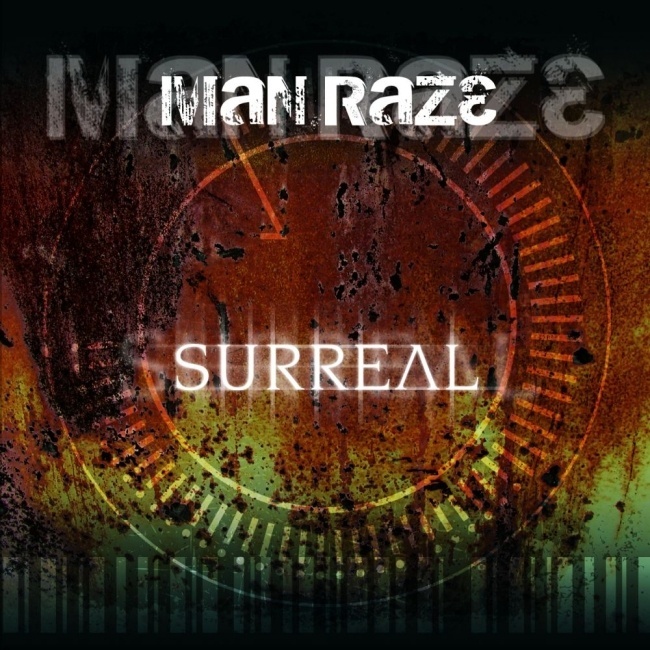 The debut album from Manraze was released in the US in June 2008. The album was recorded during 2004-2005 originally as the band formed. After playing live in September 2005 the band decided to re-record the album as a more straightforward rock album. This was done in two weeks during April 2006 at Def Leppard singer Joe Elliott's home studio in Dublin. The album was first issued via iTunes in the US on 14th May before being released on CD in early June. An extra track was released on the iTunes US store - 'Turn It Up (Dub)/The Salvadores 'Dubbed To Deaf' remix' was a new slow version of the song which sounds like the Instrumental Dub Version of 'Runnin' Me Up'. The video for the single was also issued on iTunes when the full album was purchased. The album was re-released in the US as a Deluxe Edition in digital form on 9th June 2009. This release featured the same cover art and tracklisting as the 2CD UK edition. 'You're So Wrong' previously released as a digital B Side to 'Turn It Up'. The Deep Dub mix of 'Turn It Up' was released as an extra on iTunes in the US. 'Runnin' Me Up Instrumental Dub' was available on the 'Skin Crawl' maxi single in 2005. The band recorded many more songs that were not used on the album. These included a song called 'Closer To Me' which was written by Phil in 2001 and given to a band called Ziroq who released their own version. Simon has stated this could turn up on the second Man Raze studio album. Other songs announced in the original tracklisting online were 'Original Sin', 'I Can't Live Without You' and 'Surrender'.